The greatest compliment you can give us is the referal of family & friends. Each time you refer a friend & they join our practice, you BOTH recieve a $25 Gift Card. 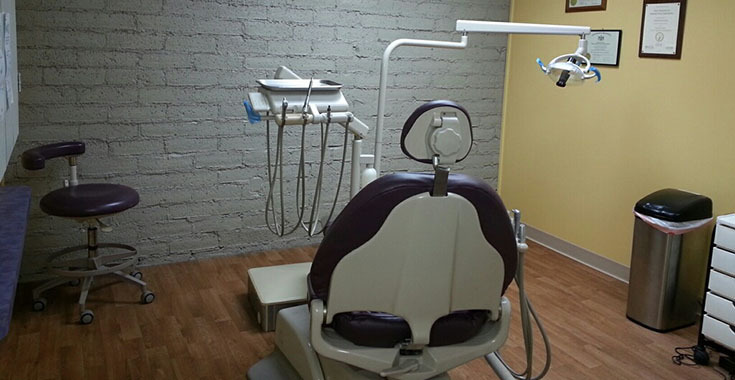 With Fontana Dental, YOU will be happy with all the conveniences of having your dental needs met with professional and personalized service by a caring staff. Your SMILE is the first thing people see. It exhibits health, beauty and CONFIDENCE. 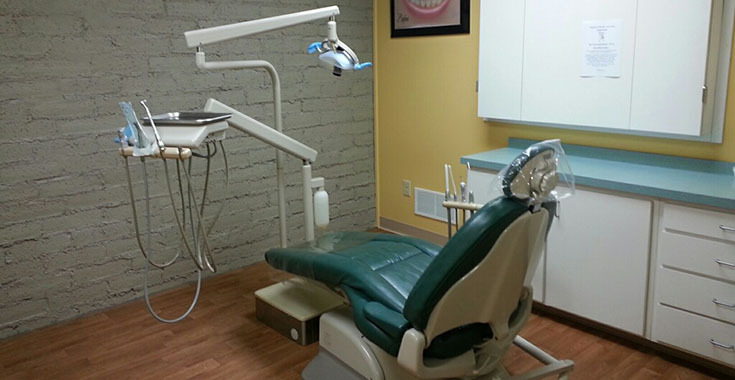 Our goal is to provide you with many services that will give YOU the smile you have wanted and deserve. We look forward to providing you the individualized service you require. 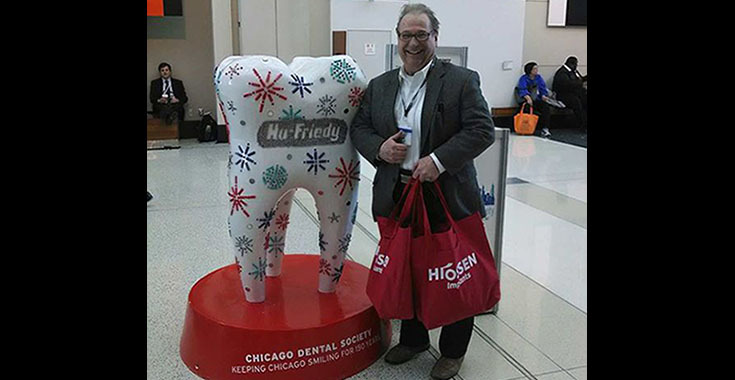 Dr. Michael Fontana is a volunteer for Dental Lifeline Network (DLN), a national non-profit organization whose mission is to improve the oral health of people with disabilities or who are elderly or medically fragile. 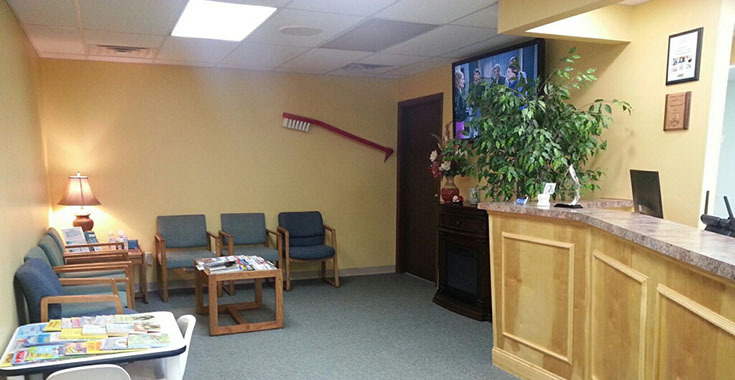 Dental Lifeline Network provides access to dental care and education for people who cannot afford it. 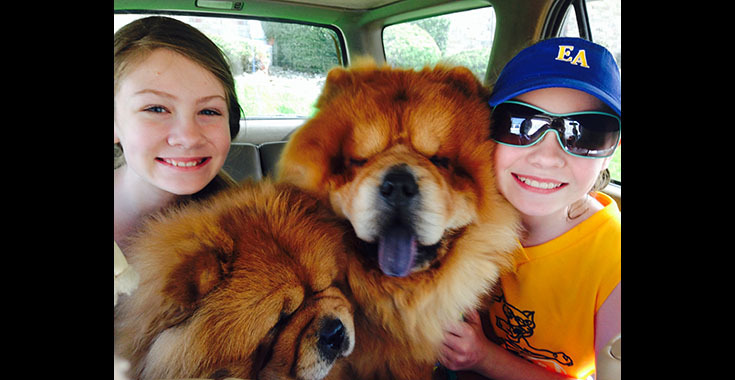 *If this sounds like something that fits your needs, please be sure to visit http://dentallifeline.org. For your convenience we accept Master Card, Visa, American Express and Discover. Financing through CARE Credit is also available. I had the BEST office visit to the dentist today that I have ever had! The staff is outrageously nice and as professional as they come. The young lady who worked on my teeth never hurt me once! I know most are usually afraid of "the Dentist" but I can tell ya, not this staff. 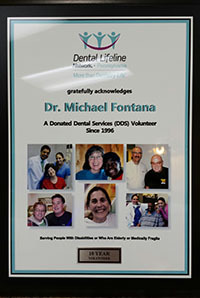 If you have been putting off that "dreadful" trip... forget it & go see that staff at Fontana Dental!! 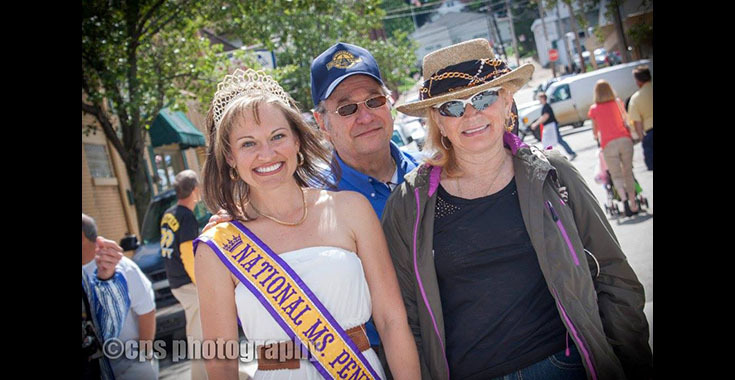 Created and Maintained by Fontana Dental and BNS Web Creations. © 2014 - 2019 Fontana Dental. All Rights Reserved.